In this Oct. 24, 2018, file photo, Syracuse head coach Jim Boeheim speaks to the media during a news conference at the Atlantic Coast Conference NCAA college basketball media day in Charlotte, N.C. Longtime Syracuse basketball coach Jim Boeheim struck and killed a man along an interstate late Wednesday night as he tried to avoid hitting the man's disabled vehicle, police say. Syracuse police say 51-year-old Jorge Jimenez was an occupant in a black Dodge Charger with three others when they apparently lost control on a patch of ice and hit a guardrail before midnight Wednesday on I-690 in Syracuse. Boeheim struck Jimenez with his GMC Acadia while trying to avoid the disabled car, which was resting perpendicular on the darkened highway. The group had been heading toward the median for safety. Jimenez was taken to a hospital, where he was pronounced dead. Another man in the group suffered minor injuries in the accident, police said. "I am heartbroken that a member of our community died as the result of last night's accident," Boeheim said in a prepared statement. The 74-year-old Basketball Hall of Fame coach said he and his wife Juli "extend our deepest sympathies to the Jimenez family." He said he would not comment further "out of respect for those involved." Police said Boeheim has been cooperating with the investigation. He even used his cell phone light to warn other drivers of the disabled car after the accident, police said. "At this time we have no reason to believe that there are criminal charges that will be coming for anyone," Syracuse Police Chief Kenton T. Buckner said at a news conference. "This story obviously is newsworthy because of the notoriety of the coach," Fitzpatrick said. "But this is the loss of a human being. It was an accident in the purest sense of the word." Jimenez's daughter told the Post-Standard he was with friends buying cigarettes when he was killed. Yurisandy Jimenez Arrastre described her father — a native of Cuba who lived in the United States for 20 years — as a family man who loved to cook and tell jokes. "My father was a man who was very sociable, very happy. 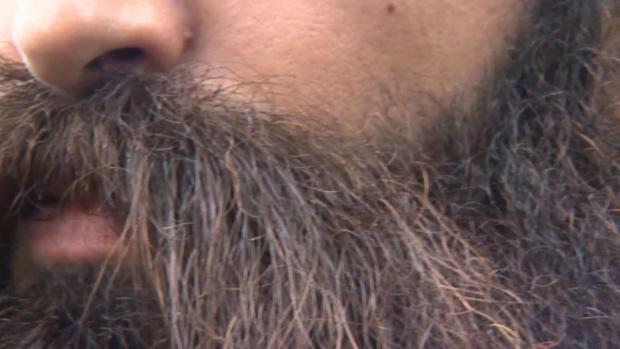 He loved to help everybody without question," Arrastre told the newspaper in Spanish. "He loved having friends." Just hours before, Boeheim's team defeated 18th-ranked Louisville 69-49 at the Carrier Dome. He met his wife, his daughter and some friends for a dinner out after the game and was driving alone from the restaurant, Fitzpatrick said. The scene of the accident is between the dome and Boeheim's suburban home. Syracuse University athletic director John Wildhack said in a statement the university sent its condolences to "all impacted by this tragic accident." Wildhack echoed police, saying Boeheim "is in contact with local authorities and cooperating fully." Wildhack said Boeheim met briefly with his team Thursday but did not attend or participate in practice. 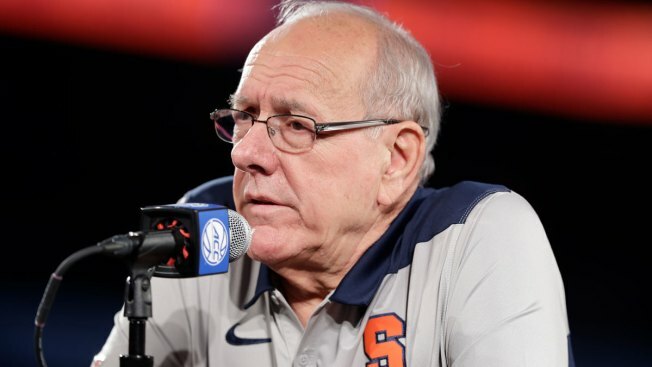 Boeheim has coached at Syracuse, his alma mater, since 1976 and is one of the most accomplished coaches in the country. He ranks second all-time in wins in Division I with 944, behind only Duke's Mike Krzyzewski. Over his 43 years at Syracuse, Boeheim has led the team to a national title in 2003 and five Final Four appearances.